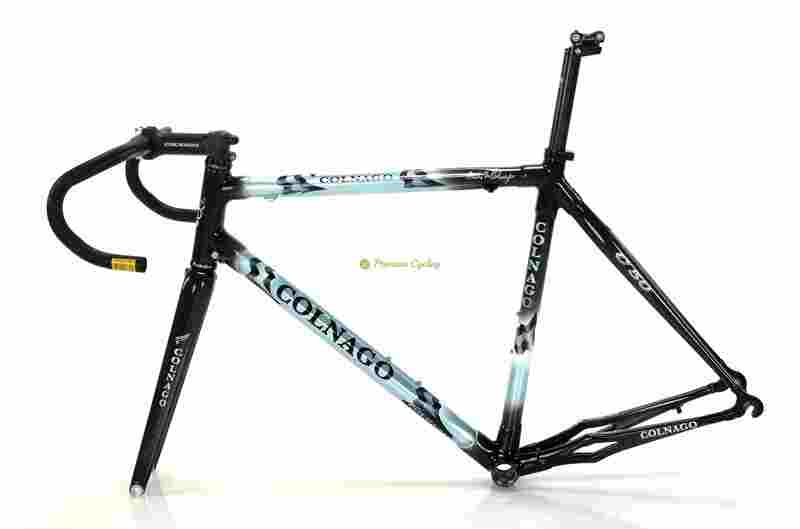 Here we are offering beautiful Colnago C50 HP frameset. Superb frameset with diamond HP seatstay in mint/new old stock condition, shinning in amazing paintjob. Original Colnago headset, seat clamp and seatpost. Ready to be build. 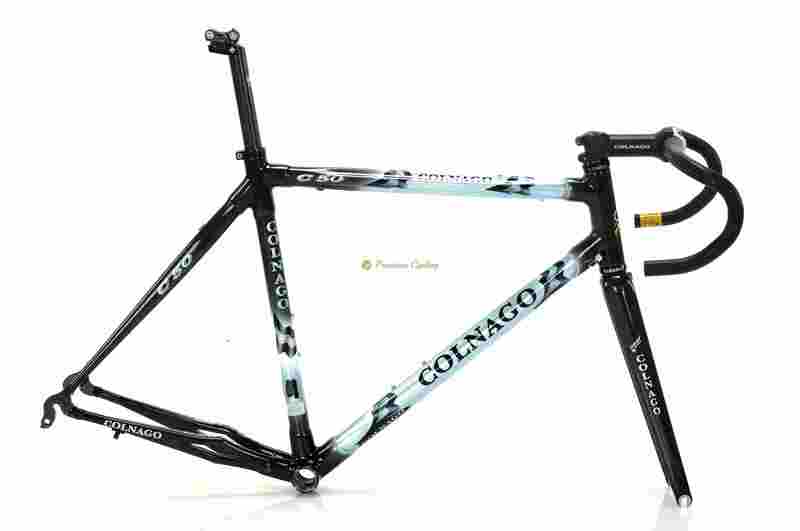 For all Colnago lovers. Fair price. Condition: Mint/new old stock. Ridden a few times around the bikeshop. No crakcs, no dents.